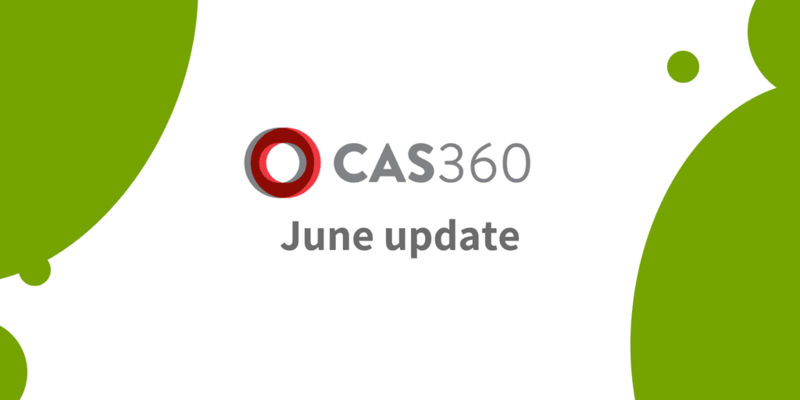 Changes to the calculation of exempt current pension income are now in effect for 2017–18 returns and will significantly impact actuarial certificate providers and their service partners. 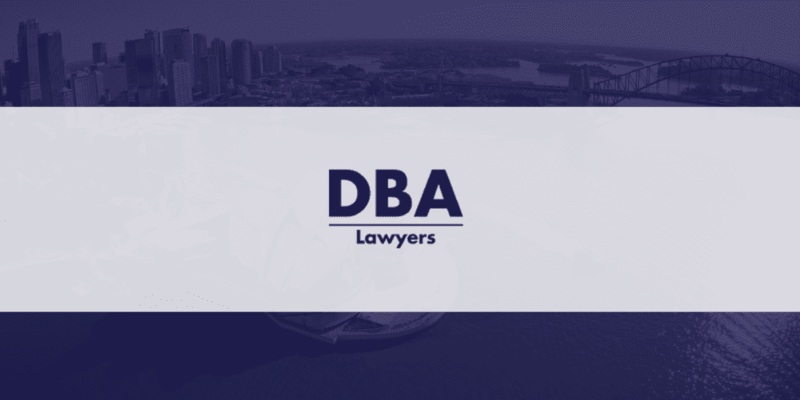 Does your ASIC corporate compliance software comply with Corporations Act? There is only one reason accountants and others have corporate compliance software: To comply with the Corporations Law requirements! 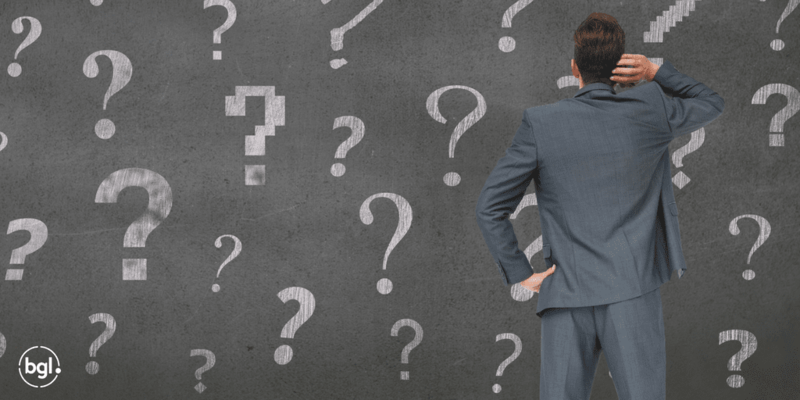 SMSF service providers are anticipating a serious spike in late lodgers this year, as professionals push to prioritise pension accounts before critical CGT and TBAR deadlines. 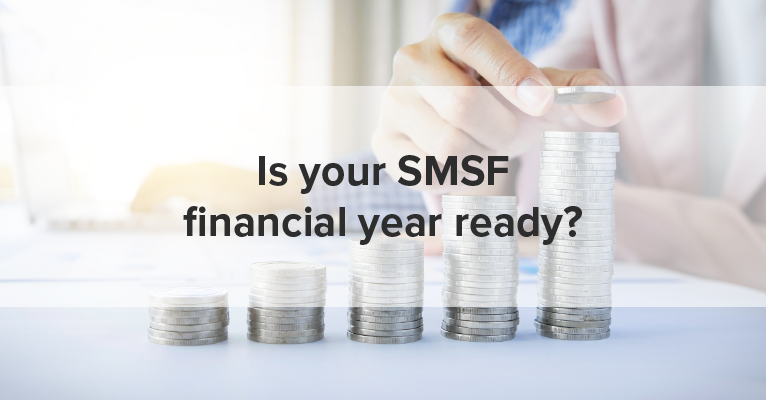 Is your SMSF financial year ready? 2017/18 has been a year of huge change and there is a lot to think about before we hit 30 June. 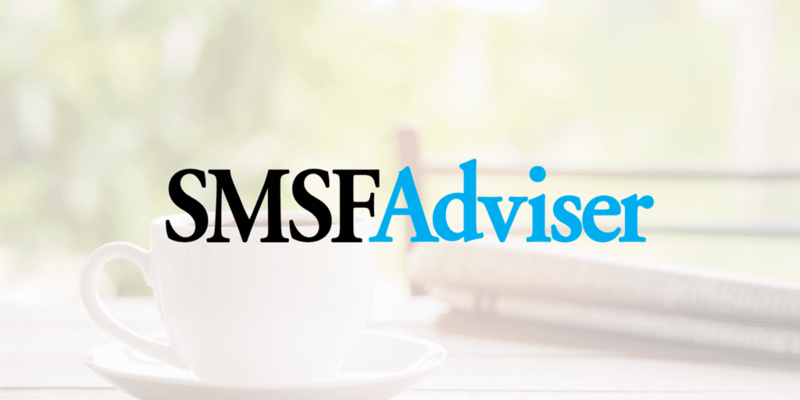 2018 SMSF Annual Return and much more! 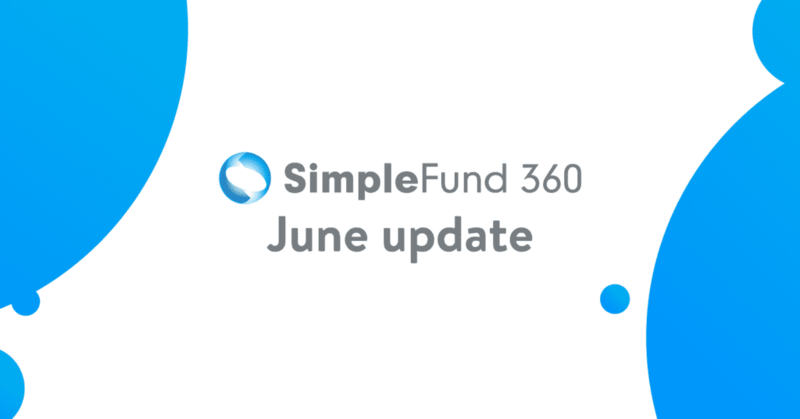 BGL has just released the 18 SMSF Annual Return and associated schedules in Simple Fund 360. At times one shakes one’s head in amazement. 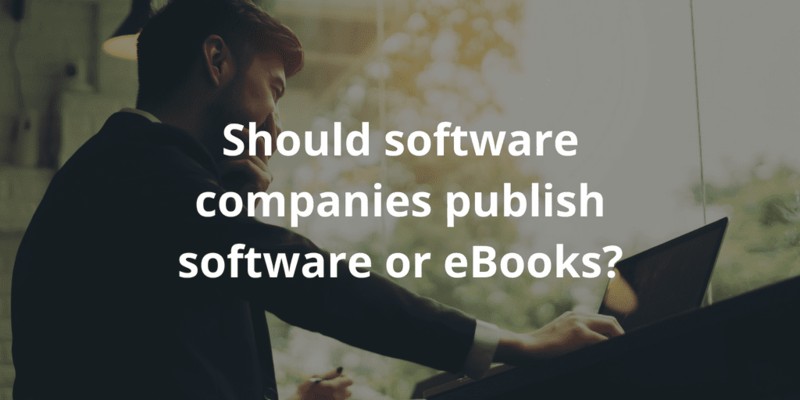 We at BGL think it is important software companies actually provide their clients with software. 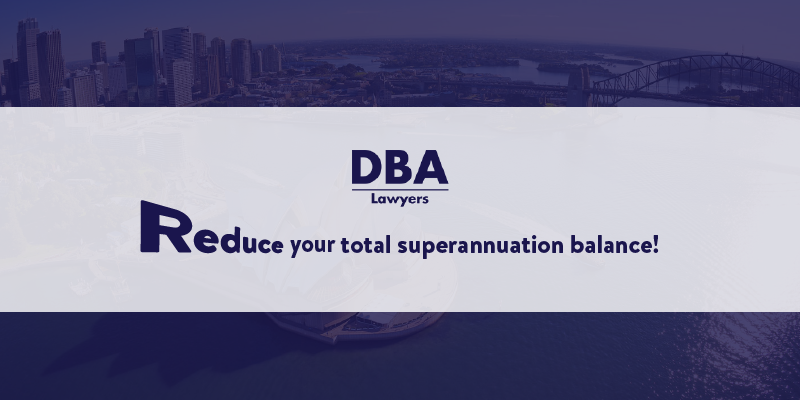 That is why our Team focused on providing our clients with the 2018 SMSF Annual Return and the complete TBAR system well ahead of time. SMSF software company BGL has announced the release of the 2018 SMSF annual return on its software and its integration with a bank statement data provider.